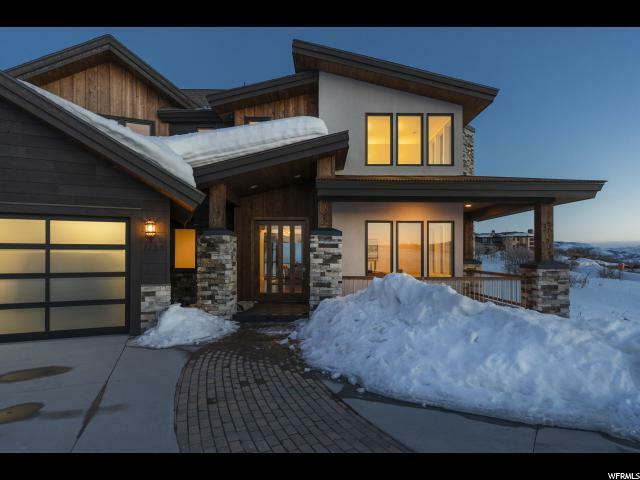 An all-season home that combines a stunning location with the indoor comforts and style that Park City has become famous for. 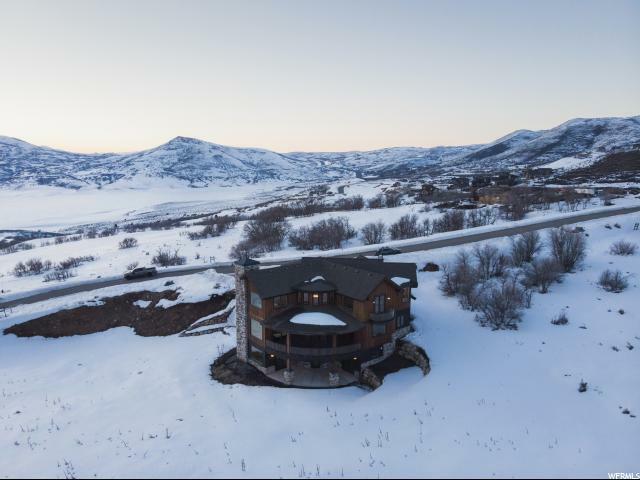 This home, just minutes from the Deer Valley gondola in the exclusive area of Hideout, is a cut above the rest. 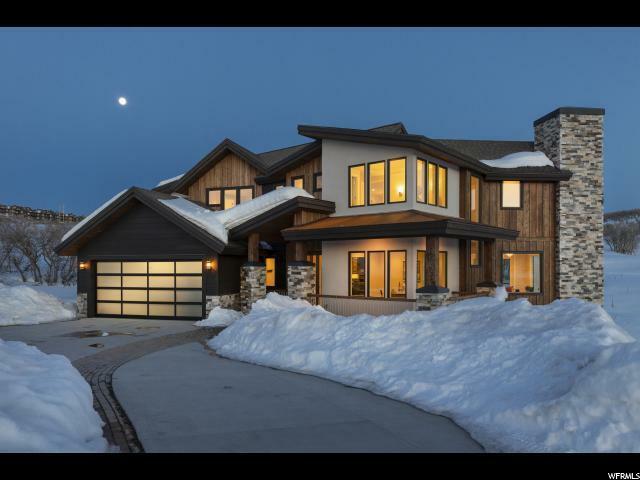 This is a property that holds privacy as a core value: from the electric, double-locking front door to the custom designed solid core interior doors. Each room becomes its own private oasis, and everywhere you turn, there's a designer accent to fall in love with. The kitchen, for example, is the absolute heart of this home. The large island was designed to for dramatic impact, and is purposefully quadrilateral (uneven on each side). While entertaining, each side of the island puts you in direct view of a stunning outdoor scene. Step out onto the maintenance-free veranda, and wonder in the vistas that surround you. Rolling mountains, lush green golf course lawn, and the shimmery Jordanelle Reservoir. 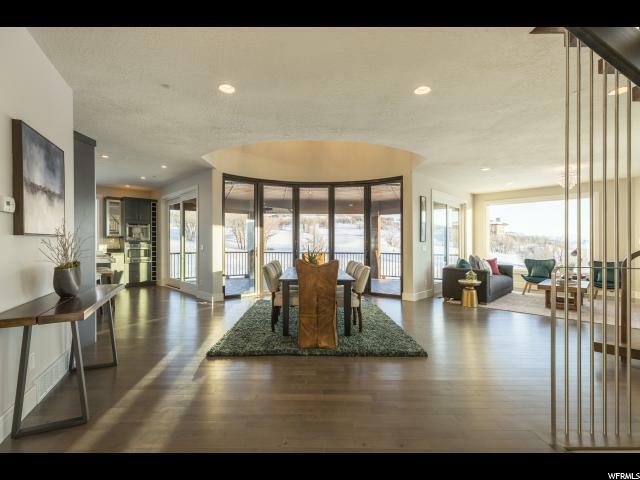 With so many other amazing features spread out over three glorious levels, this is a home best experienced in person.